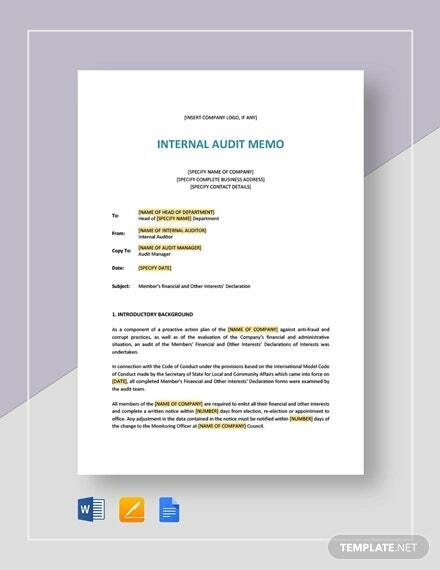 As an auditor may it be inside the company or from outside, the audit memo template can give them the guide of what are the objectives and guidelines in making the audit process. 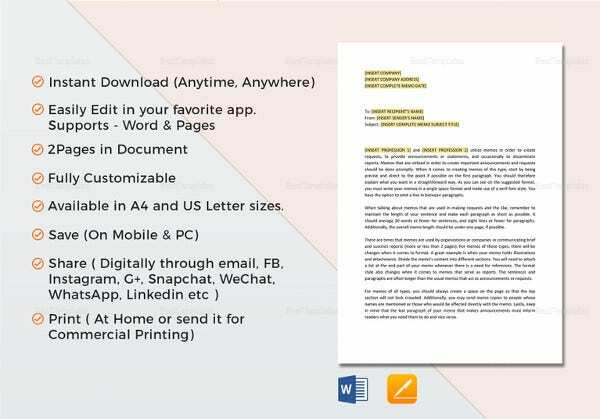 It can be found in internal memo template in example format where constructive recommendation can be formulated when it comes to the financial and resources of a company. 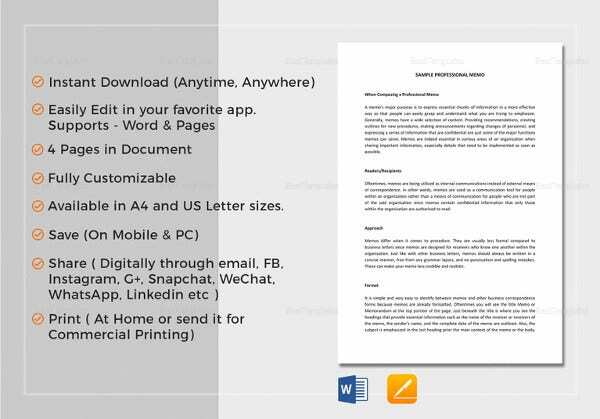 You may also see Company Memo Template. It’s like having a reference whenever you are making an inventory of any sorts inside the company as long as it serves the purpose of assessing and evaluating the contents of a company. 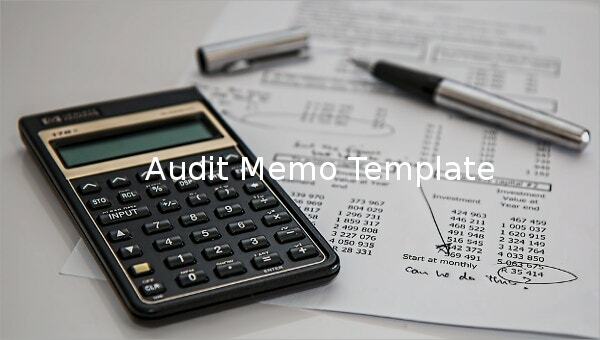 You can change the layout and arrangement of the Memo Template to make it reliable when you are having an audit. 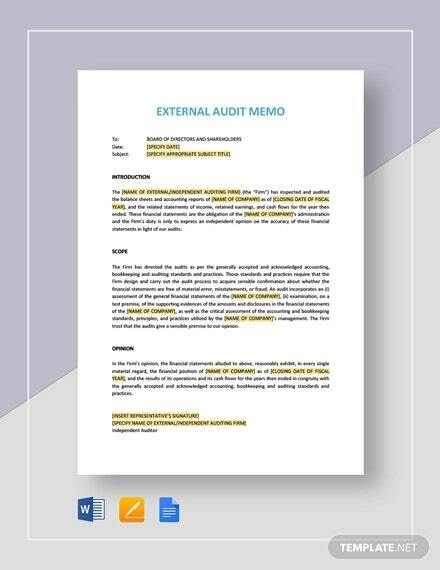 ravenglobaltraining.com | The best part about this audit memo template is that it can be used by both an external and internal auditor. 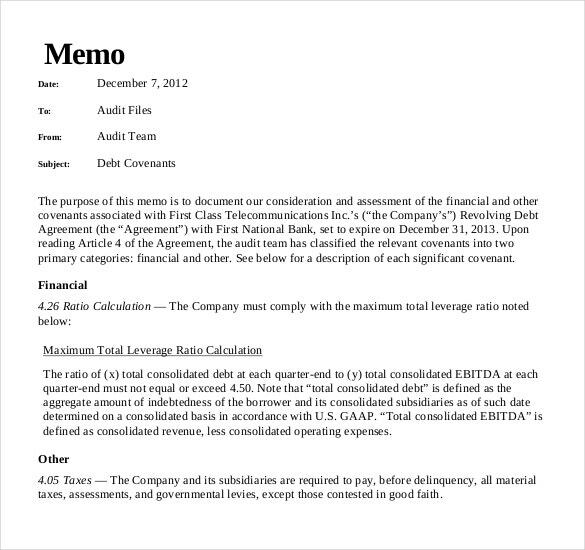 It contains the exact format that an audit memo requires. That is precisely why you cannot afford to miss out on this amazing and efficient template. 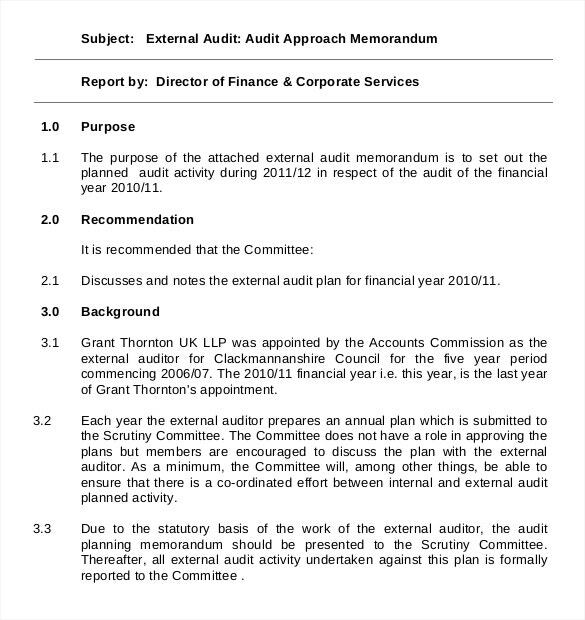 clacksweb.org.uk | Before the audit is actually carried out, there needs to be solid plan in place which states exactly how the audit is to be carried out. 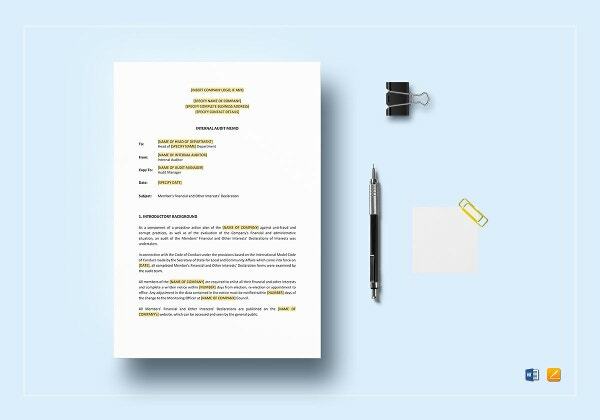 If you’re in charge of the planning, you could always take the help of this well equipped audit planning memo template. 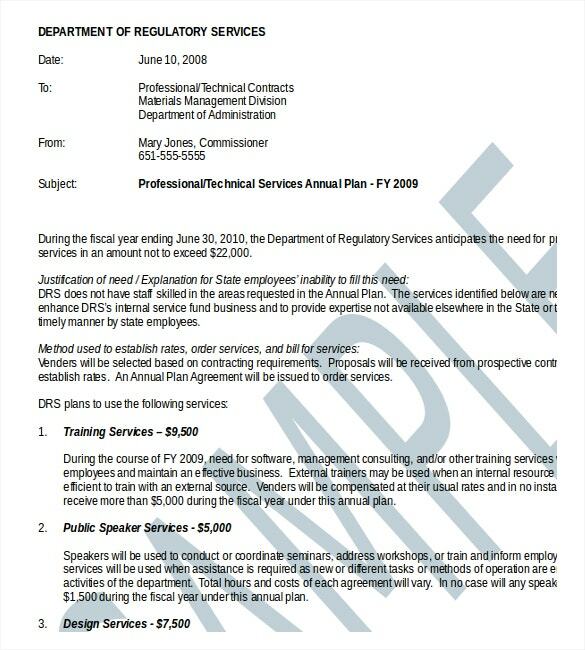 mmd.admin.state.mn.us | Most companies have an annual audit plan that they must stick to. 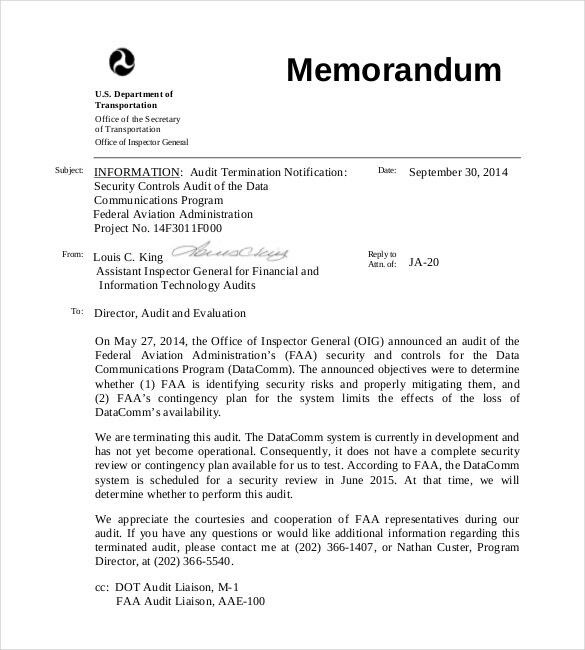 This plan contains details about all the impending audits in the company. 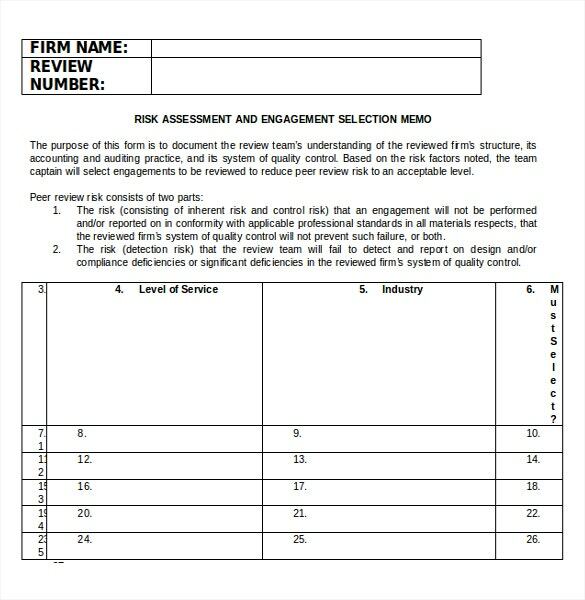 If you want to draw up a plan for the auditing of your company, you could easily use this amazing memo template to do so. sbsb.edu.gov.on.ca | In many cases, the auditor is a part of the company. In cases of internal auditing, a plan has to be drawn up about the audit that is to be carried out. 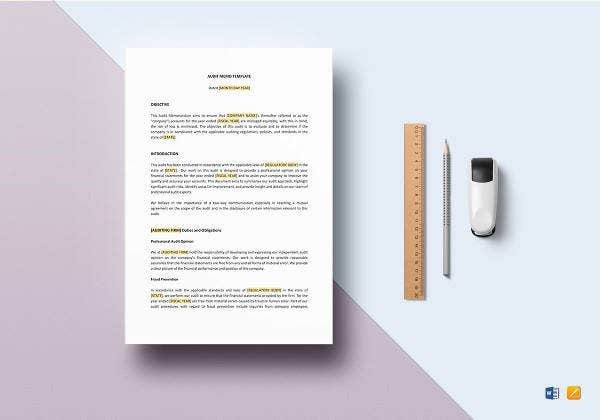 If you’re in charge of the audit of your company, you could use this spectacular and well designed audit memo template to do so. icpas.org | In numerous cases, an audit is carried out to assess the risk factors associated with a particular deal. Have you been placed in charge of such an audit? 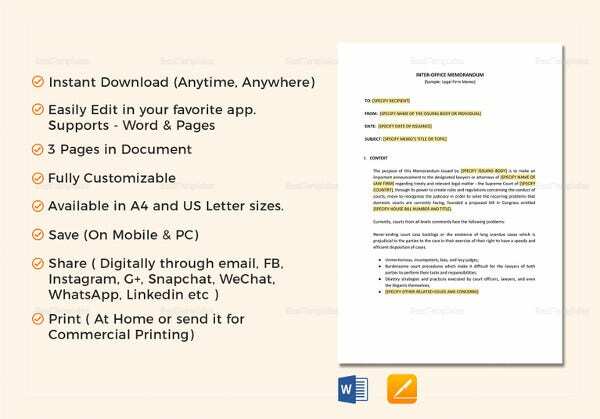 In that case, you need to get your hands on this efficient and helpful audit memo template. 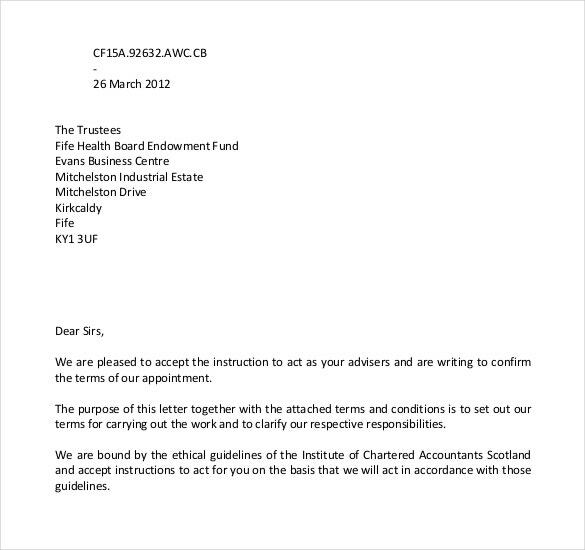 admin.1fife.org.uk | Like all other organizations, the health board requires to be audited from time to time. 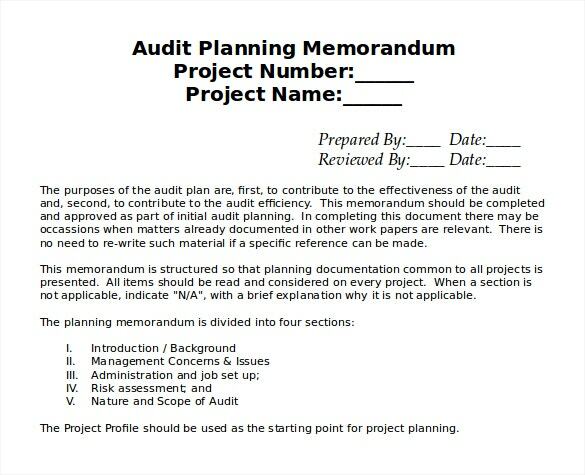 Even such an audit needs sufficient amount of planning. 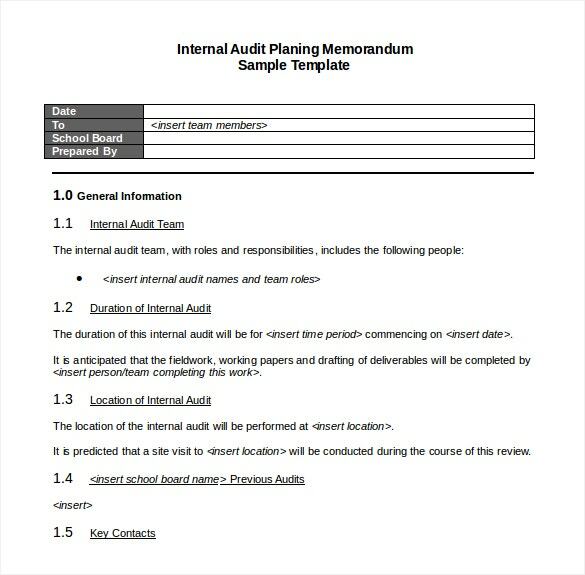 If you’re part of a similar organization and you’re planning to get it audited, then you must take the help of this template. gatesheadhousing.co.uk | In a number of cases, a company hires an external auditor to audit their accounts. 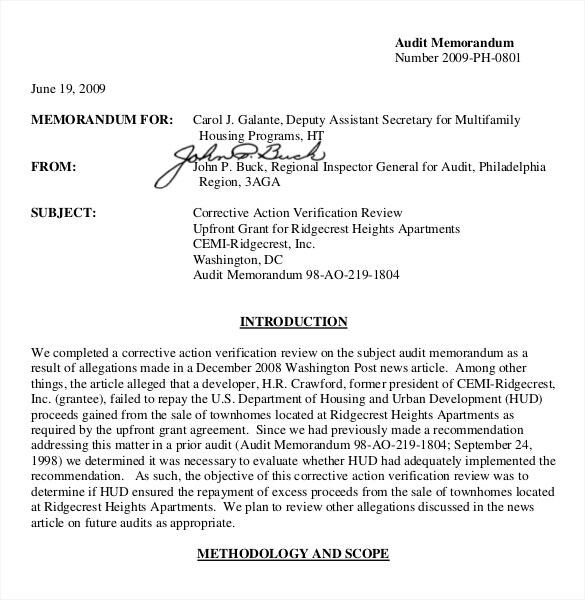 In these cases, the external auditor usually issues a memo to the company. Have you got to issue a memo as well? 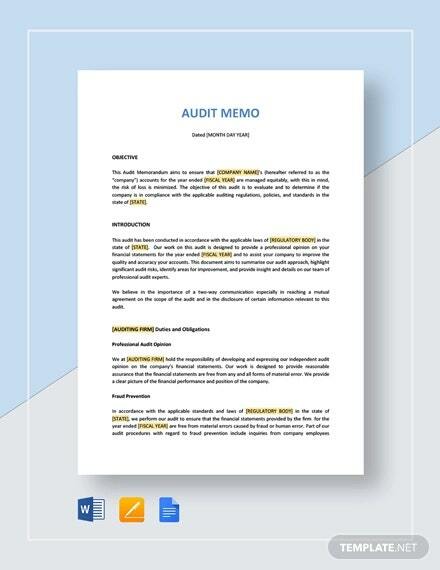 In that case, you could take the help of this amazing external audit memo template. 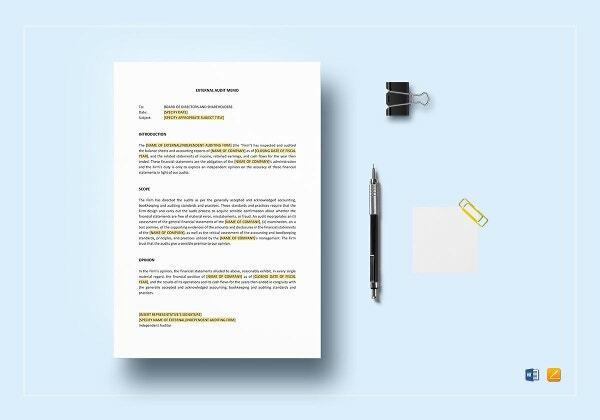 deloitte.com | Now that the audit of your company has been carried out, you need to publish an official report of your findings along with essential comments in the form of a memo. If that’s what you’re planning to do, you can take the help of this amazing template. oig.dot.gov | When an audit is to be carried out in a company, irrespective of whether it is internal or external, an official announcement must be made to the other members of the company. In order to publish such an announcement, you could always use this memo template. 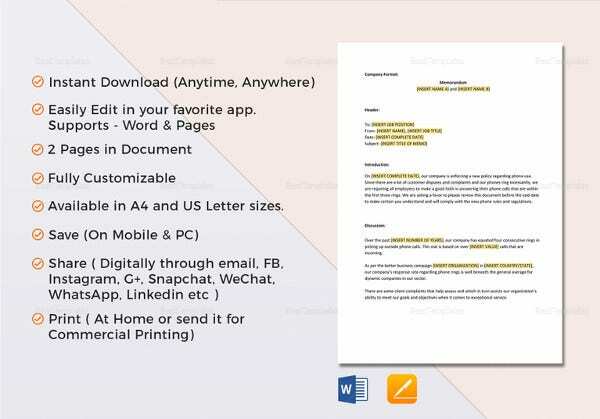 hud.gov | The first thing that strikes you about this memo template is that it is well designed. The smart layout is certainly a treat for the eyes. 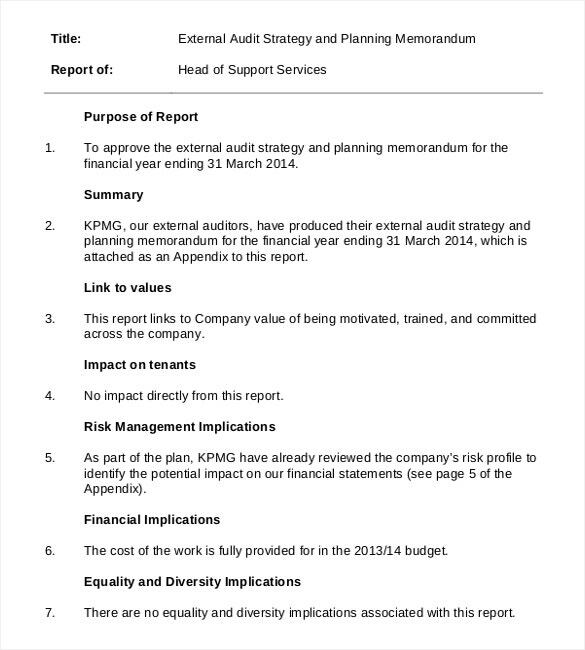 Also, the neat paragraphs completely adheres by the accurate format of an audit report. So what are you waiting for?